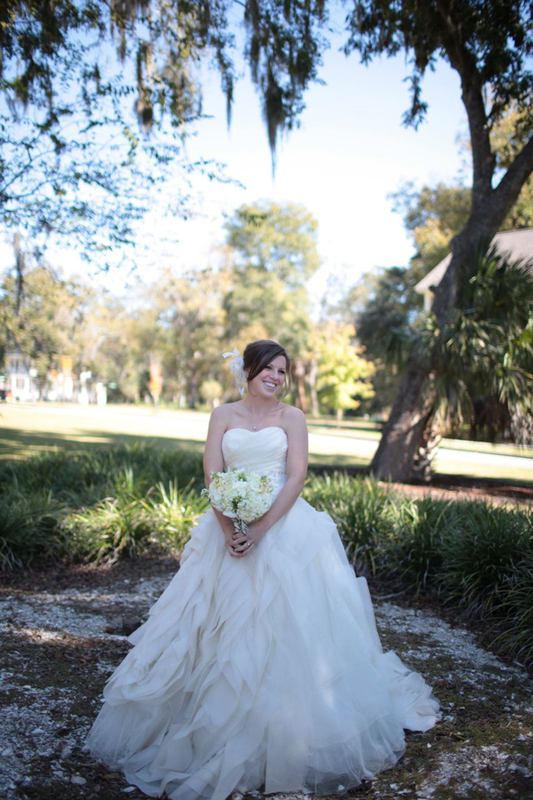 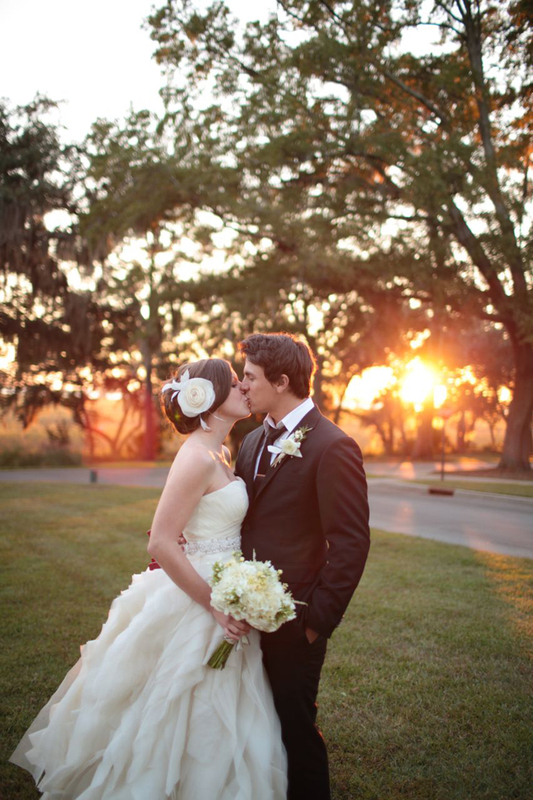 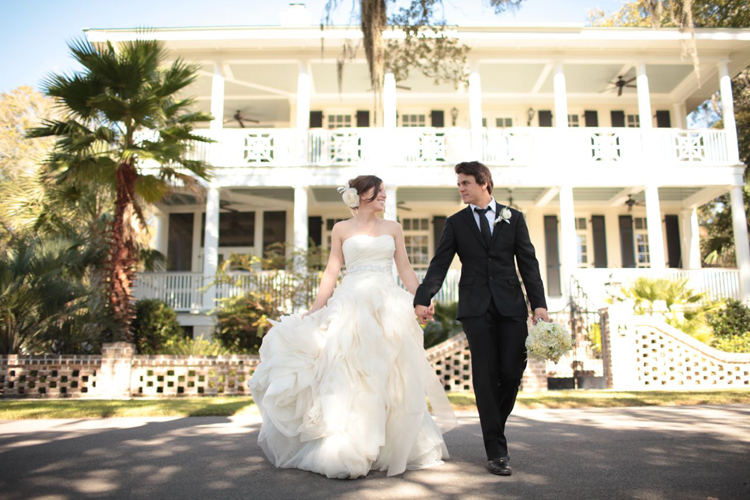 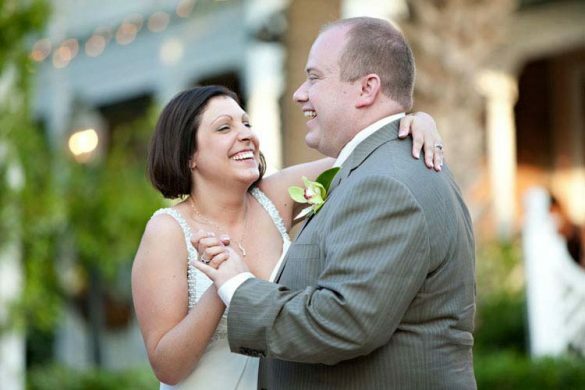 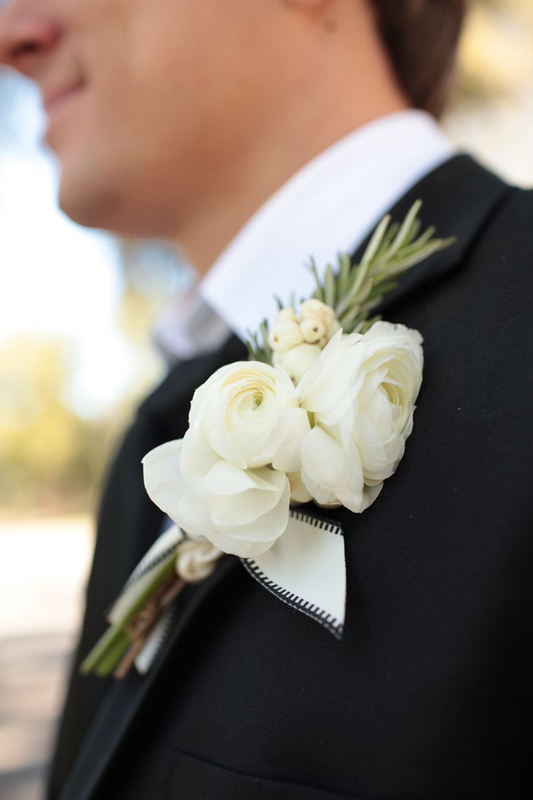 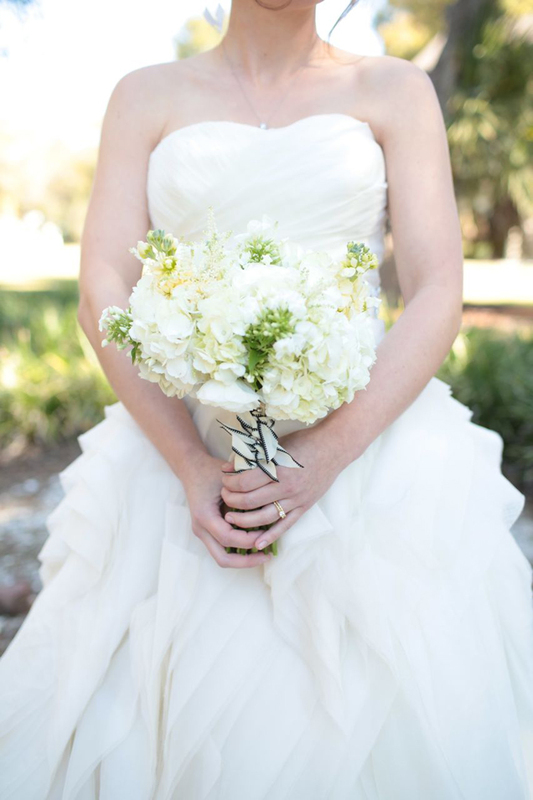 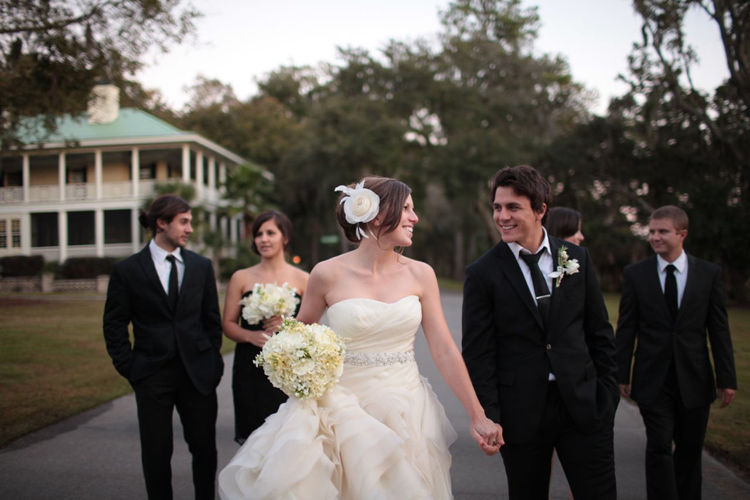 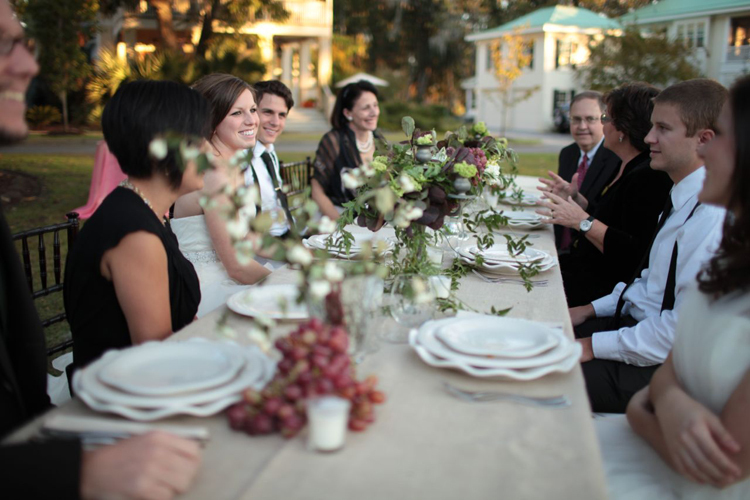 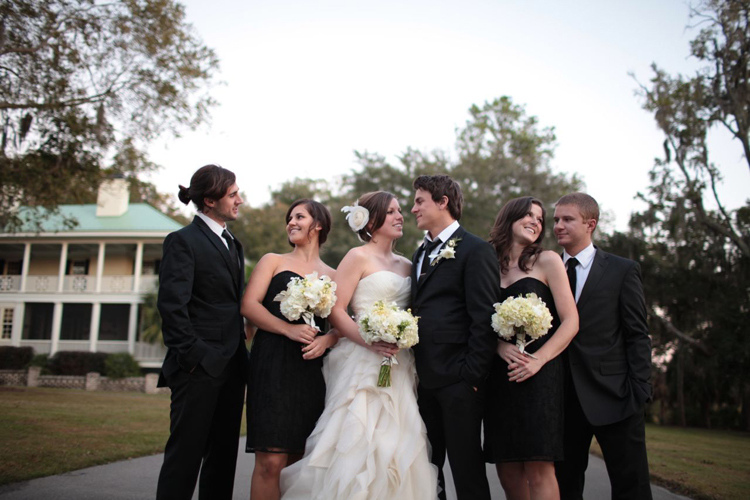 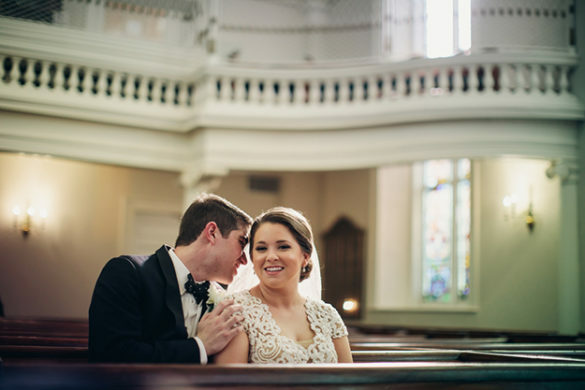 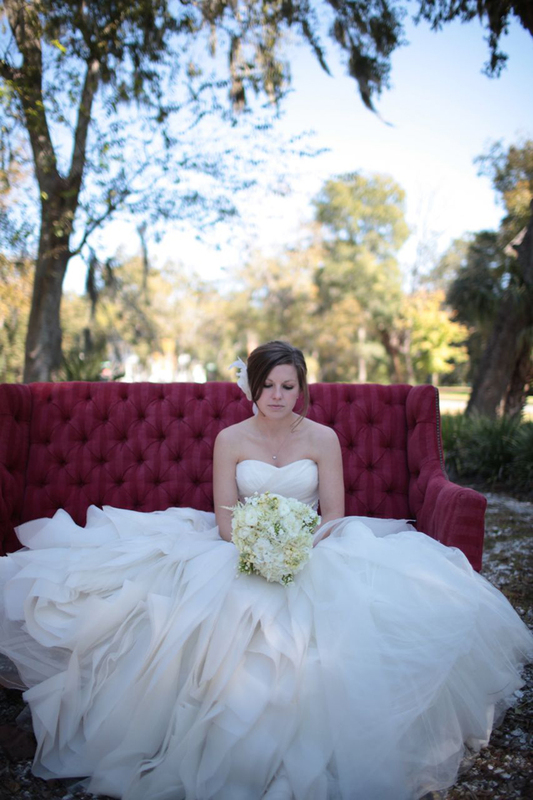 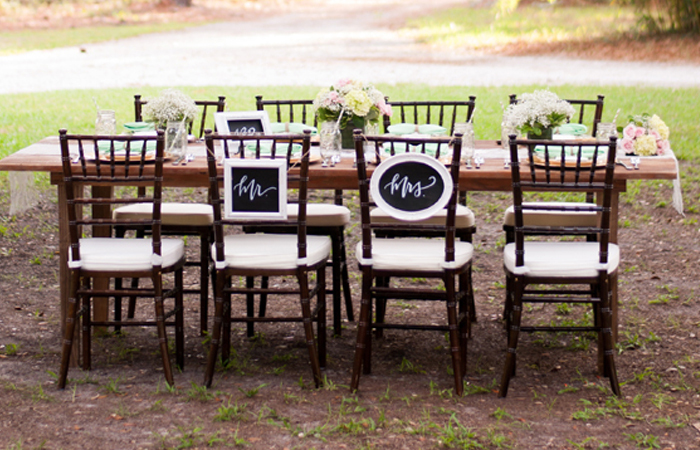 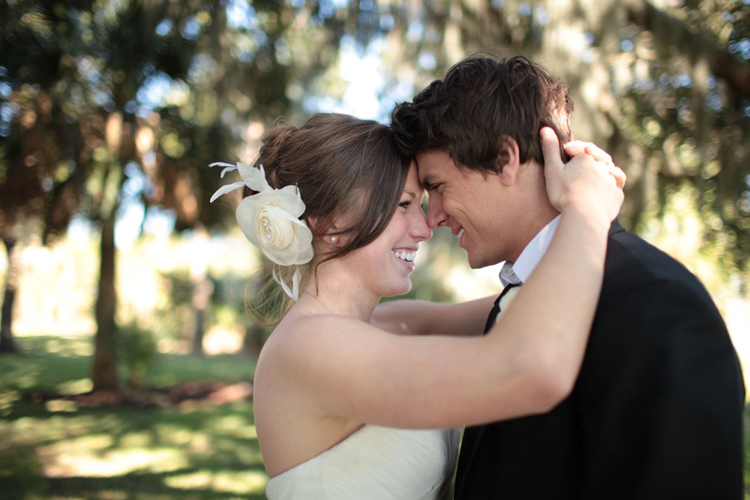 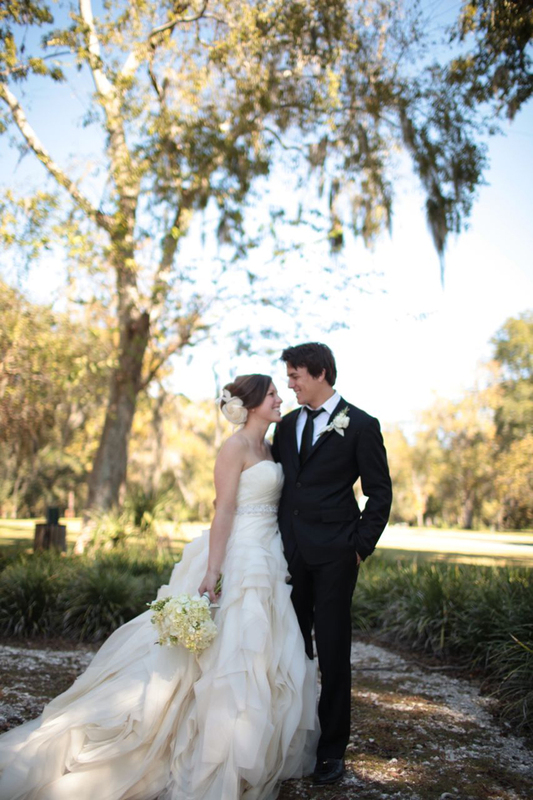 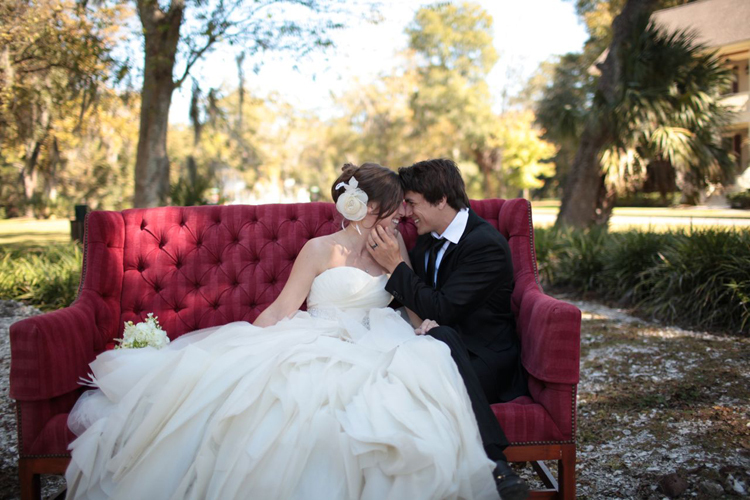 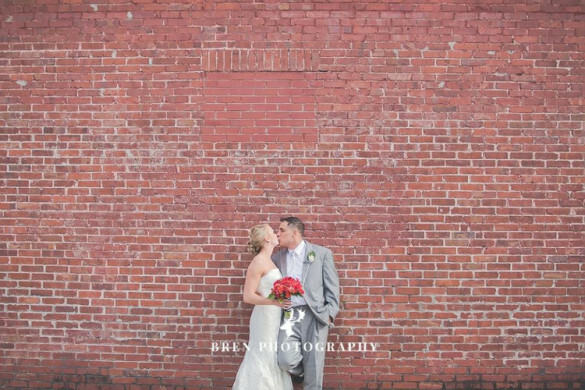 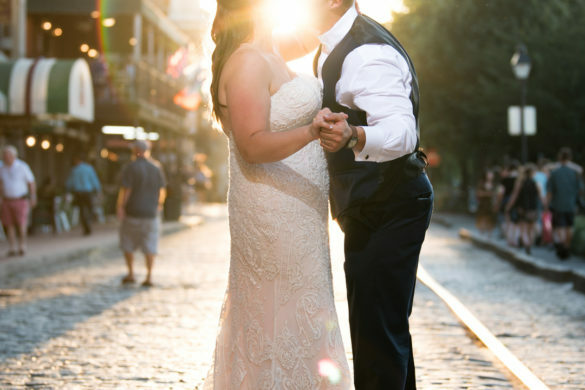 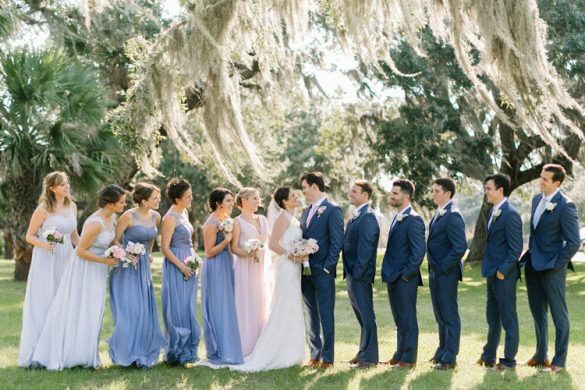 What’s better than a Habersham wedding in Beaufort, S.C? 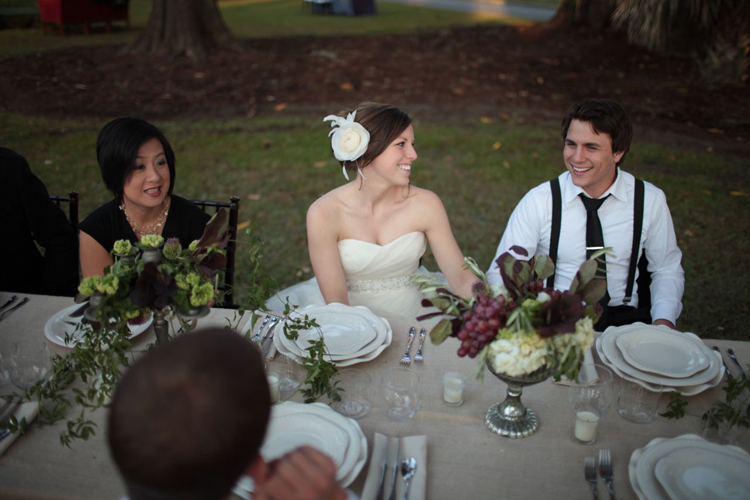 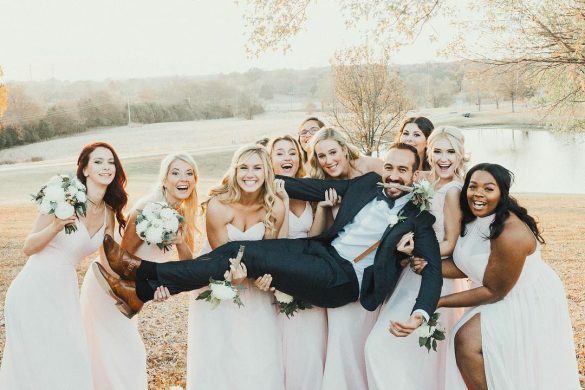 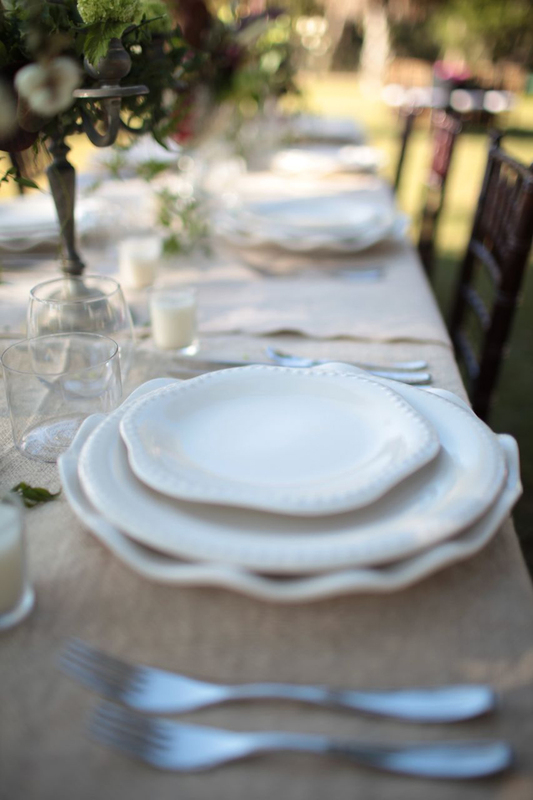 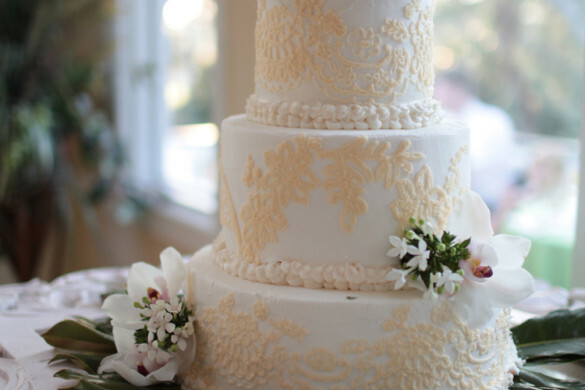 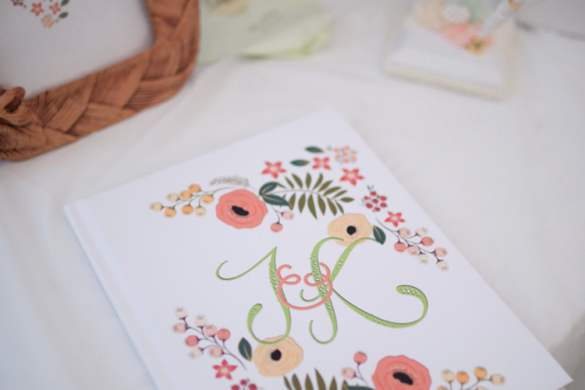 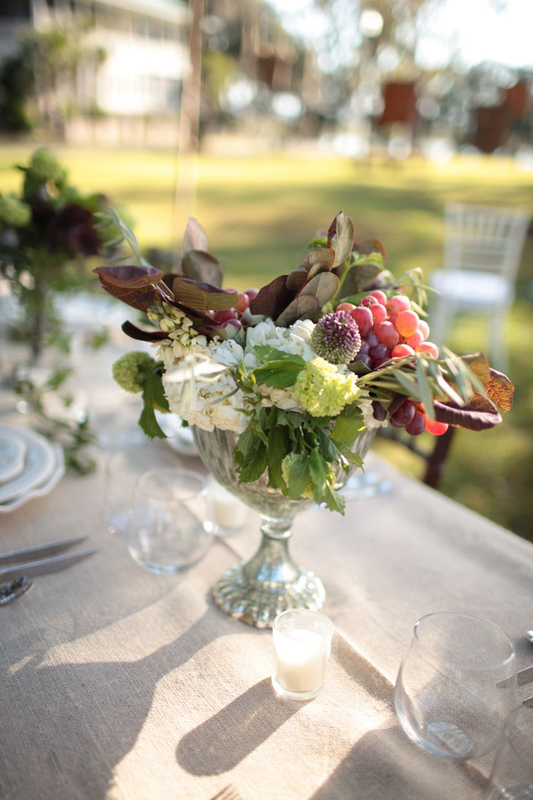 A Habersham wedding planned and designed by Southern Graces! 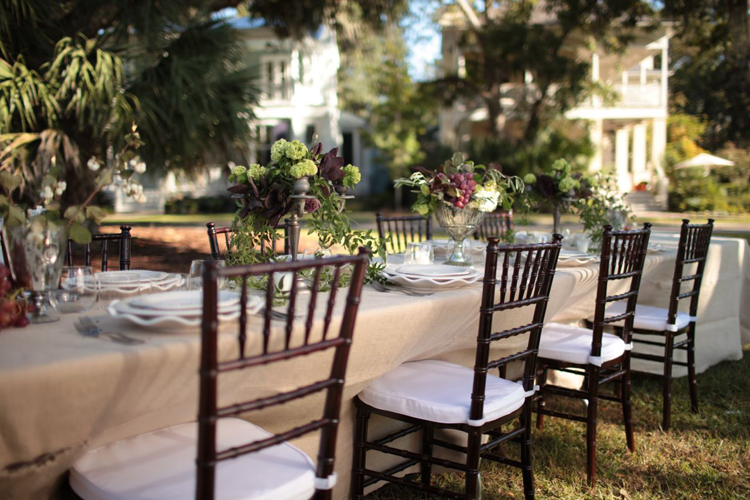 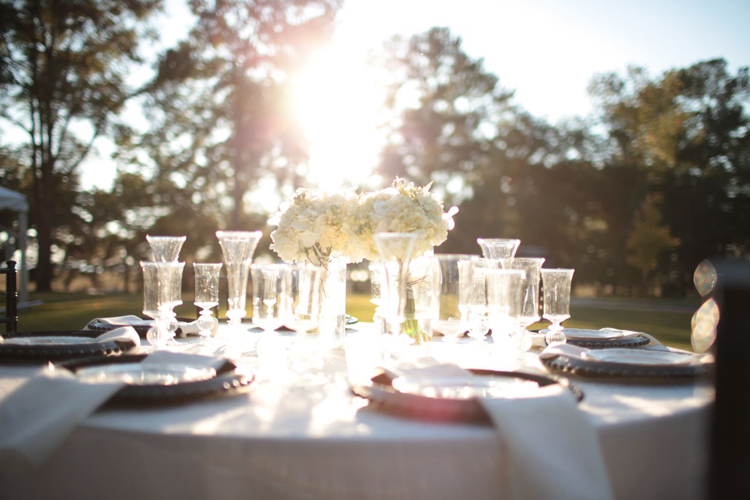 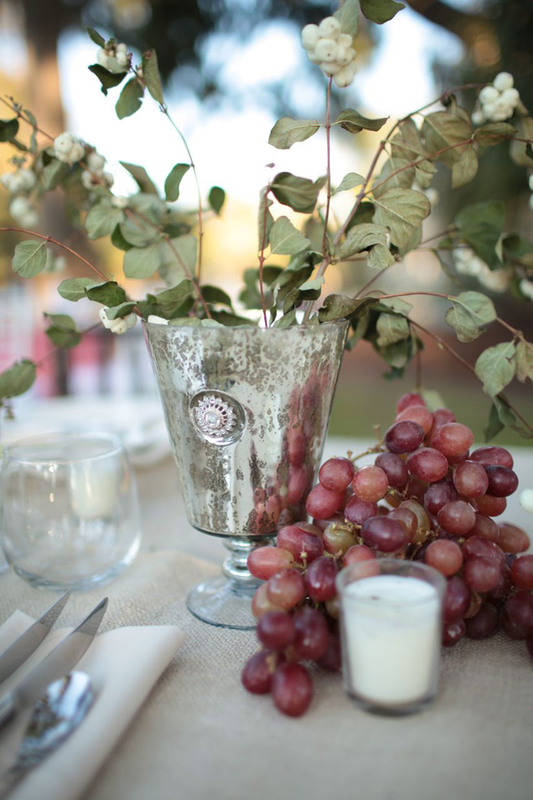 Check out the images below to see why Southern Graces is one of the best caterers and event planners that Beaufort has to offer! 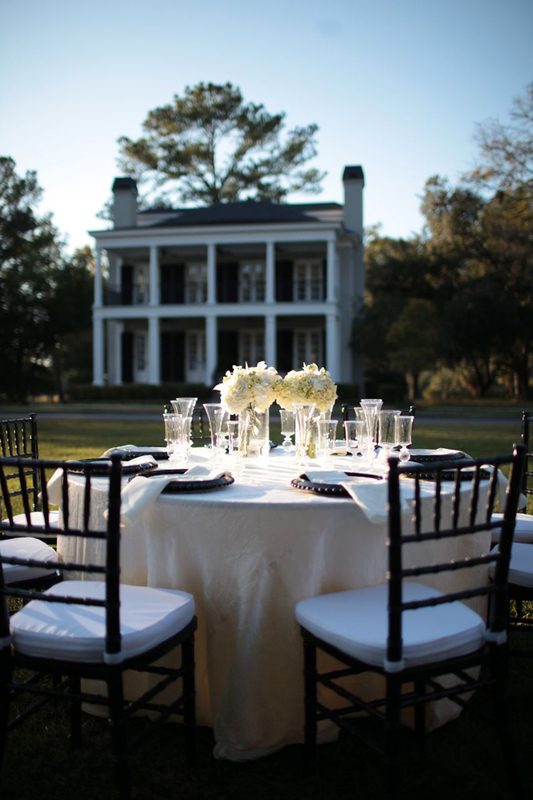 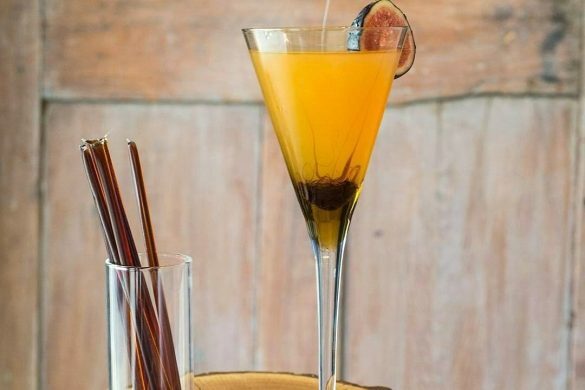 Habersham is ideally located on the water just minutes from historic Beaufort, South Carolina and within an hour’s drive of Hilton Head Island and Charleston, South Carolina as well as Savannah, Georgia.